This topic contains 4 replies, has 5 voices, and was last updated by McCoy 1 year, 4 months ago. If you are bored with traditional data analysis and risky nature of FOREX market then FOREX Arbitrage can be a good option to try. It is not among the most profitable trading strategies but it is surely among the least risky ones. 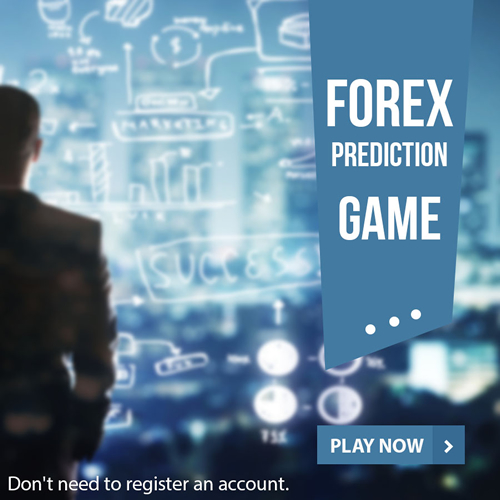 Moreover, it is a bit different than conventional FOREX trading hence it can prove out to be entertaining for most people. The concept behind Arbitrage is very basic and simple to understand. In an ideal world, prices of a single security or currency should be same everywhere. However, it is not the case in the real world where prices may slightly differ due to lack of complete information and some other market conditions. So, Arbitrage strategy follows the most basic principle of any market. It means to buy a currency from a broker who is selling at a lower rate and simultaneously sell at a higher price to a broker who is willing to pay the higher price. It is virtually impossible to successfully execute these trades with manual analysis as the window of time is usually very small. Hence, different trading software is used which provide real-time data and option of automatic trades to professional FOREX traders. If I need to term this way into something then I will call it a MYSTERY. I believe arbitrage is amongst the most bankable strategy you could ever go with. But not many have any clue on how it’s done and mostly, it’s rough way that people try out with. This is why we need to have seriously professional support to ensure that we manage to do it accurately. I would love to have some proper guide for it from experts, as mostly people talk about this but not many reveal the actual way of it. It is a very solid strategy if we can work out in a genuine way. But the problem is that most people have little to no awareness about this, so that is what makes everything work so hard. This is a strategy applied by highly qualified team of experts, so it is certainly high class but just need to be absolutely sensible with how we go about handling all this. You just can’t work it out like that, I believe you need to have the proper guide in order to do Arbitrage trading. Above all, it is absolutely critical to have the broker who allows it. As there is no way you will be able to manage it if it goes against the policy of the broker, so you got to do it all in a legit way. Well, I don’t exactly share this too often, but I did try this lot with various brokers that actually didn’t allow this. But it was not worthy! Not the strategy, but the way I went, as brokers created the huge issue for me. So, this is strategy is only going to succeed when you got supporting broker or else it’s going to be absolutely flop like in my case!